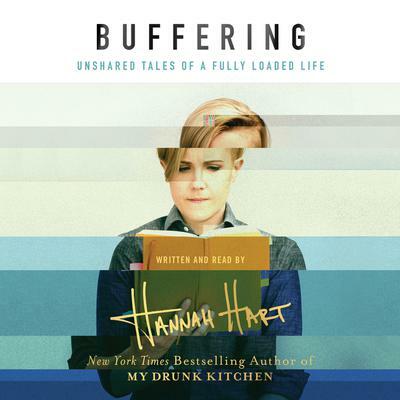 Hannah Hart is an author, digital influencer, philanthropist, actress, and producer. She is the New York Times bestselling author of My Drunk Kitchen,and the creator and star of the popular and award-winning YouTube series My Drunk Kitchen. Named one of Forbes’ 30 Under 30, Hannah has led a discussion about millennial engagement with President Obama at the White House, and she is founder of the Have a Hart Day initiative, which encourages young leaders to volunteer in their communities. She has coproduced and starred in three films: the independent comedy Camp Takota with fellow YouTubers Grace Helbig and Mamrie Hart, the reboot of 70’s cult classic Electra Woman and Dyna Girl, and the comedy film Dirty 30. Hannah lives in Los Angeles and is starting to like it there.